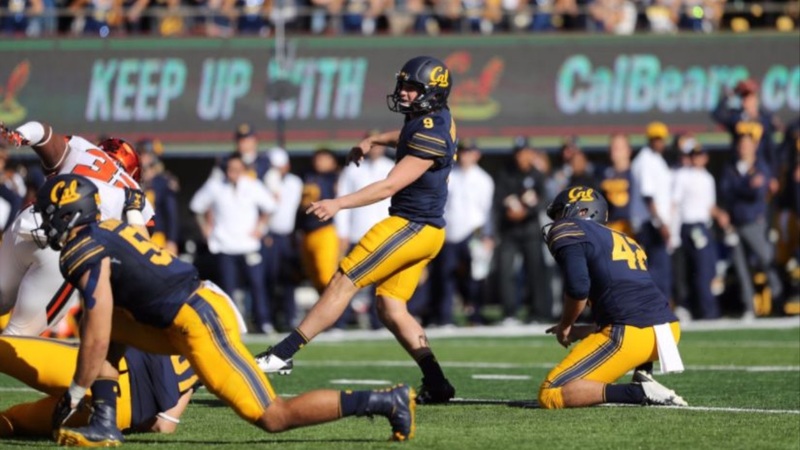 Matt Anderson came into the post-game media session still clutching the ball he had kicked for a 45-yard field goal in the second quarter that gave him 299 points and the school scoring record during Cal's 37-23 win over Oregon State at Memorial Stadium Saturday. "The team was nice enough to give me the football with the date on it," he said. "It's a good memory that I am going to have the rest of my life. It's tough to measure right now. "But it's such an honor.